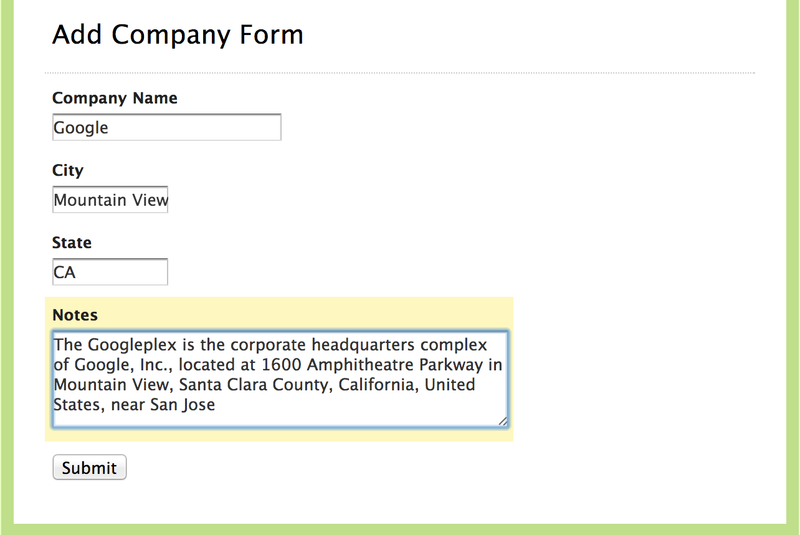 Many of our customers use Wufoo, a web application that helps anybody build online forms. When it comes to storing information though, the data entered into Wufoo forms can be efficiently stored and utilized when input into TrackVia. Connecting Wufoo to TrackVia can really increase a businesses productivity. 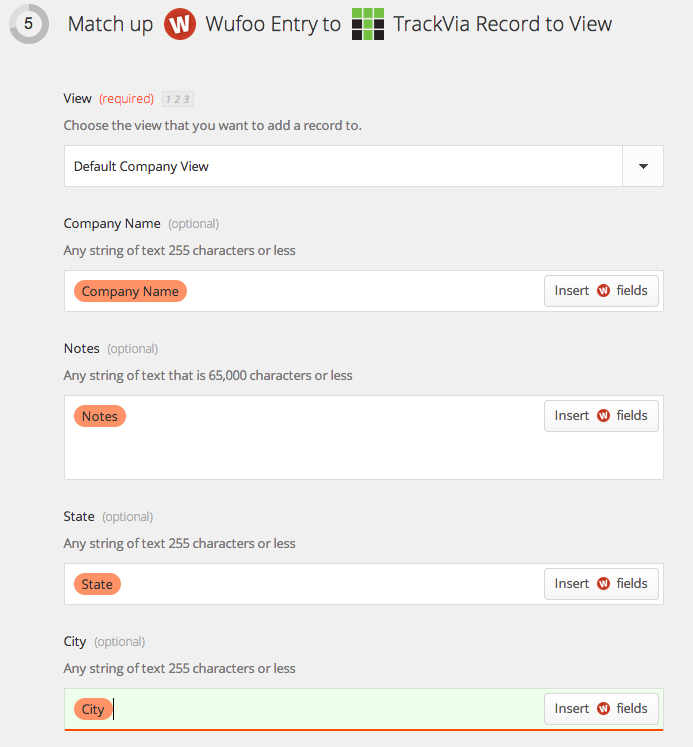 In the example below, we will create a Zap between Wufoo and TrackVia to enter new company information into the Wufoo form and have it automatically add a new company record into our Company table in TrackVia. Select Wufoo as your trigger app and TrackVia as your action app. Let's set it up so that a new entry in Wufoo will add a record to our TrackVia Company table. Select which Wufoo form you would like to connect. Map the Wufoo form fields to the fields in the TrackVia table. And we can see the record get added to our Company table in TrackVia!